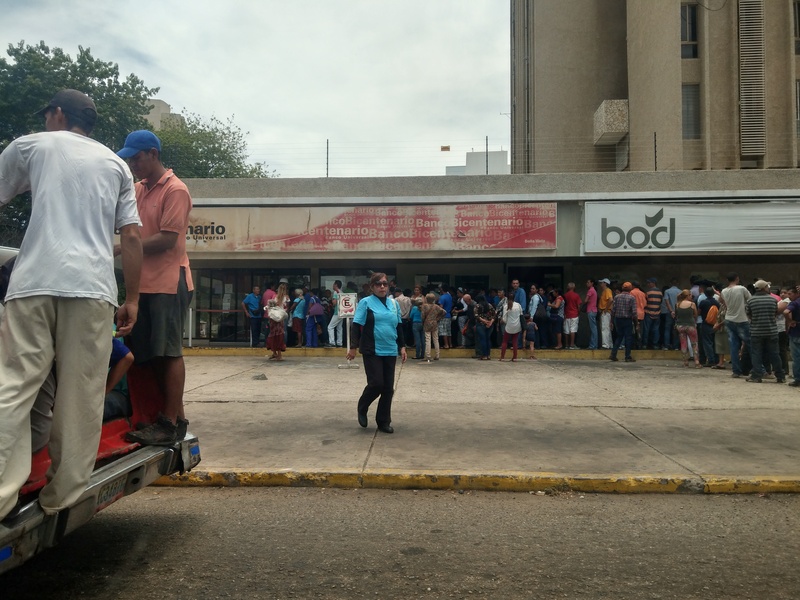 The economic crisis in Venezuela is among the worst ever experienced in human history, and to say disaster has struck is a big understatement. I had been held by four policemen, with handcuffs at the ready, demanding I give them all the money I had with me. 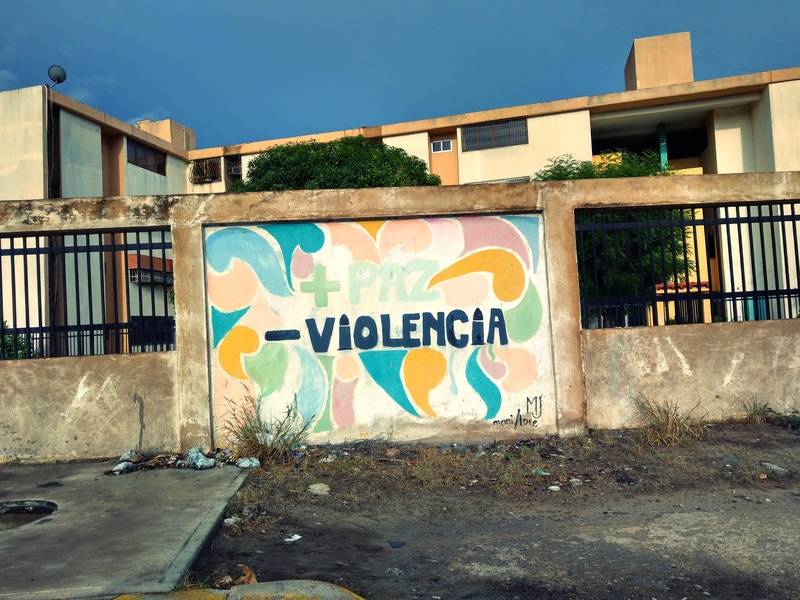 I headed to the Colombian town of Maicao, a lively and chaotic border town approximately 10 kilometres from the frontier. 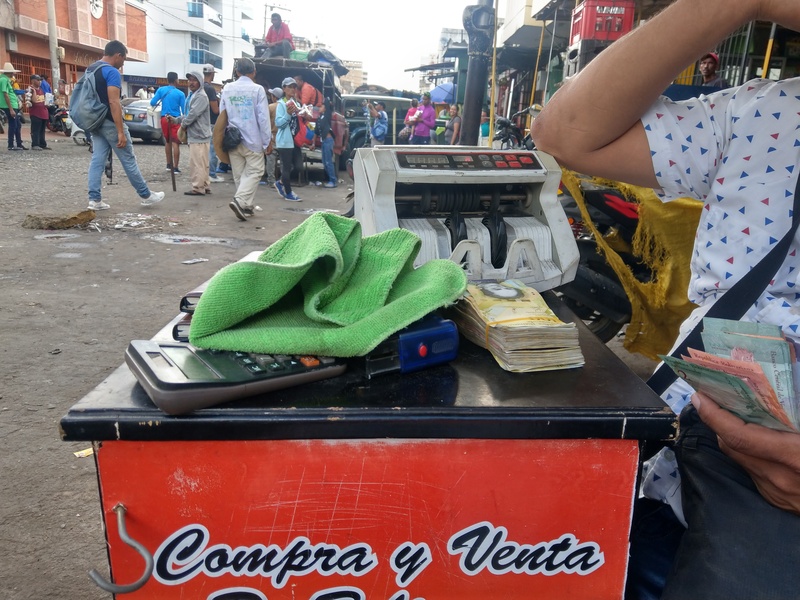 The town, inhabited by roughly 100,000 people, is a turbulent regional trading hub, where many goods—some of them of dubious legality—change hands. 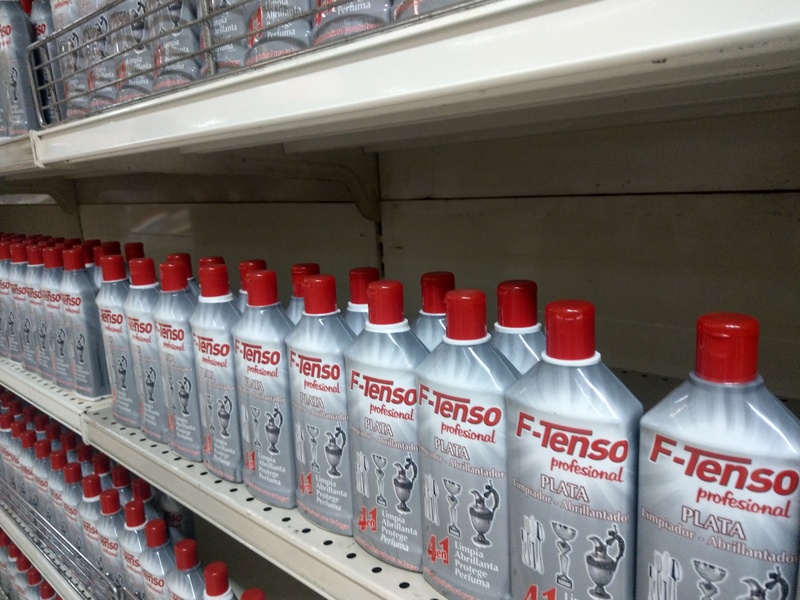 Most of the trade is controlled by Arab immigrants, who settled in Maicao during Venezuela's major oil boom in the '70s. 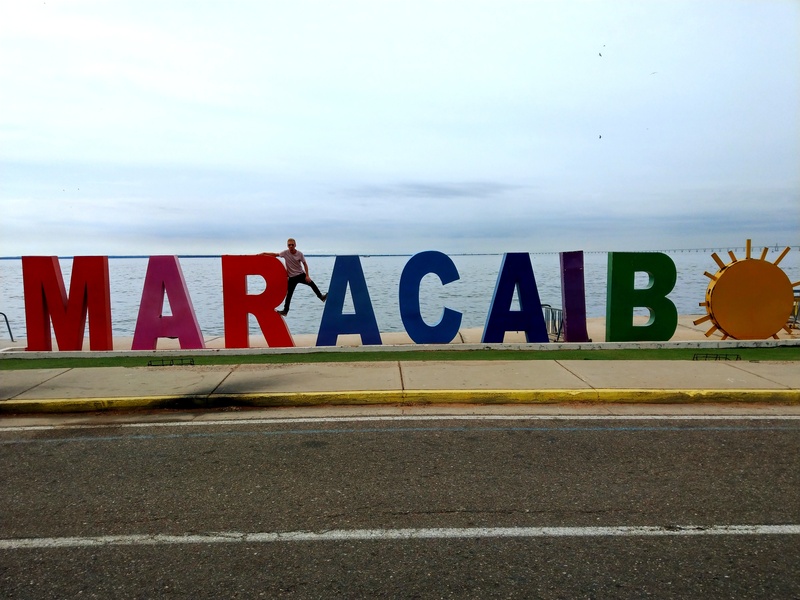 Here, I would meet the contact who would help me get to Maracaibo, the second-largest city in Venezuela. 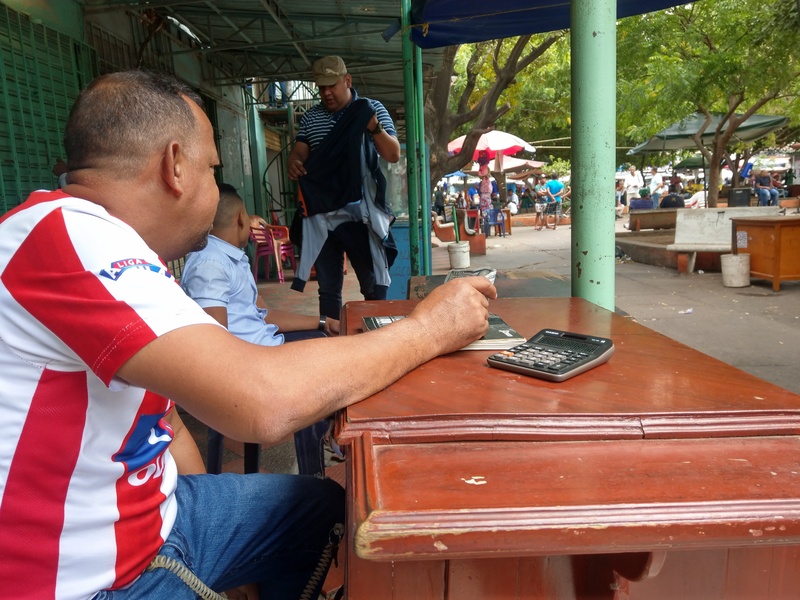 The streets of Maicao function as a black market, so a day earlier, I had already exchanged a bunch of Colombian pesos into United States dollars on the street, an interesting fact being that I actually made a profit on the exchange. 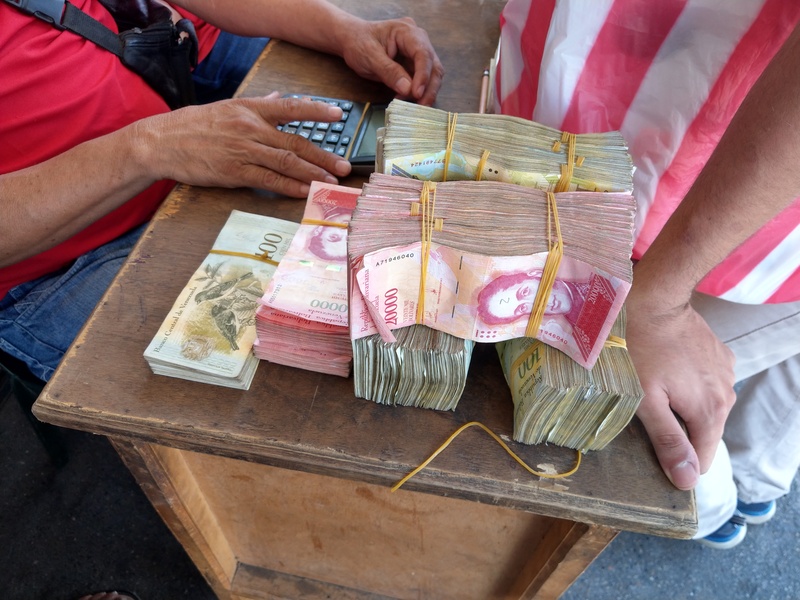 For an additional 35,000 pesos, I also bought a little over 11 million Venezuelan Bolivars in cash from one of the street traders. 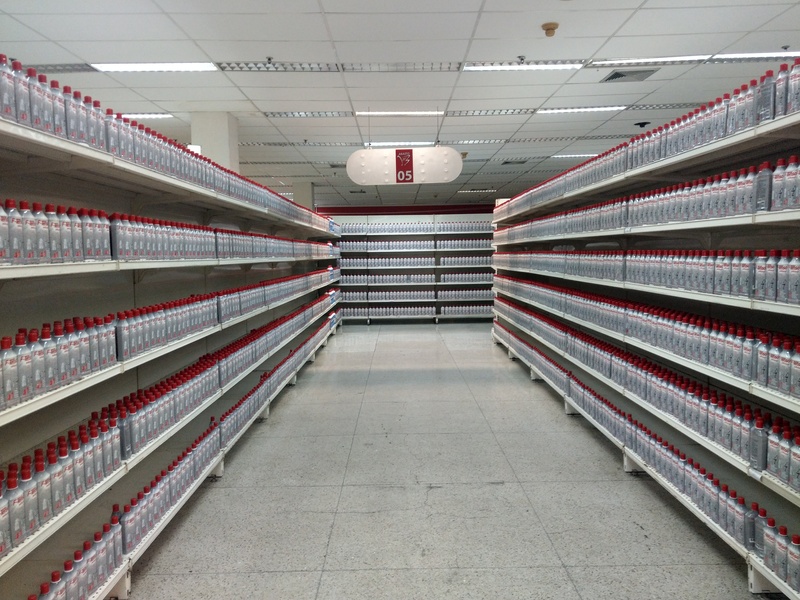 A good deal, considering the extreme shortage of cash money in Venezuela’s economy. Many Venezuelans come to Maicao to buy products that are hard to find back home, so after a brief shopping spree through town, I set off to the Bolivarian Republic of Venezuela, which is considered to be one of the world's most dangerous countries (as of 2018). I was crammed in the back of an old truck, which picked people up around the busy streets of Maicao. The ride lasted approximately 20 minutes. My contact told me to wear a hat and not to speak a word, to hide the fact that there was a gringo (i.e., a foreigner) on the truck. This wasn't the only safety precaution I had to take; I would spend the following days almost entirely behind a tinted car window, and during the rare moments I would spend in the street, I would be guarded on both sides. Amongst all the chaos, a woman was breastfeeding her baby to stop him from crying. 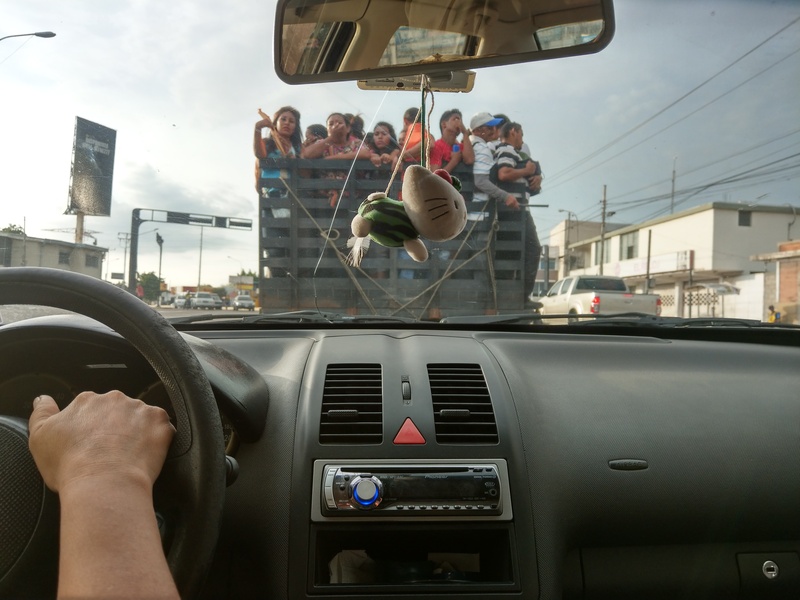 My contact had arranged for a woman to come with us and lead us through the border. The border area both in Colombia and Venezuela is a tribal land with high security risks; to have someone by your side who knows the zone is more or less a necessity. 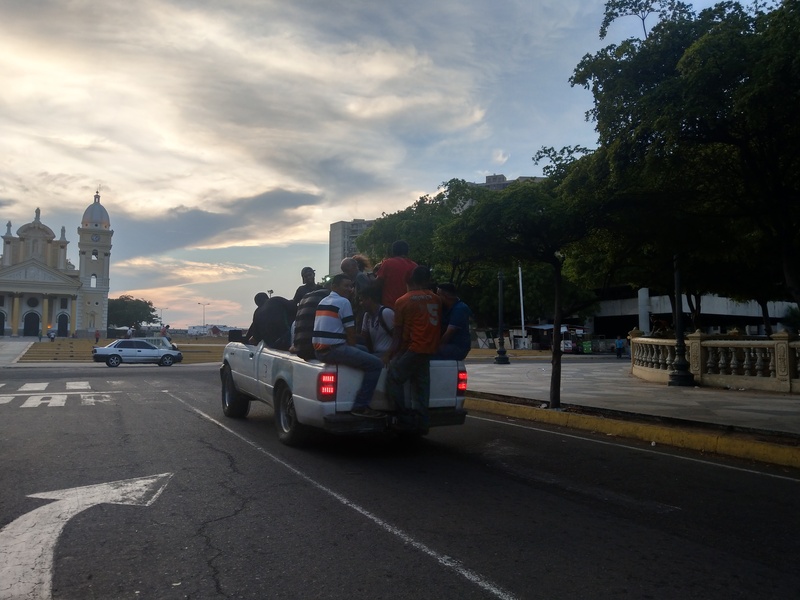 To my surprise, the crossing went smoothly, and the three of us jumped into a carrito (i.e., a shared taxi—which in Venezuela, most likely means a nearly-broken and, surprisingly, still-driveable, old, Cuban-style car). 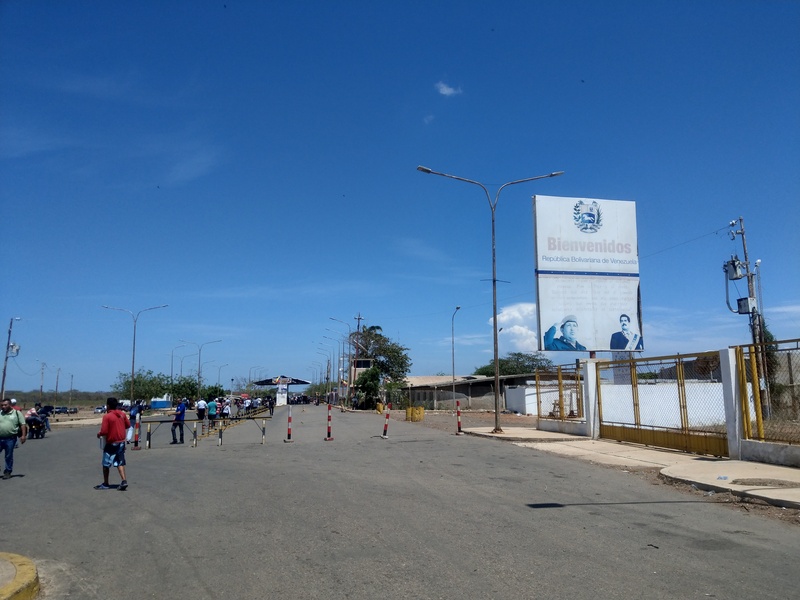 About half an hour later, we arrived in Paraguaipoa, the tribal capital of the country, which most Venezuelans consider a no-go area. Here, I met the very friendly family of the woman who’d led us through all the hassle safely. 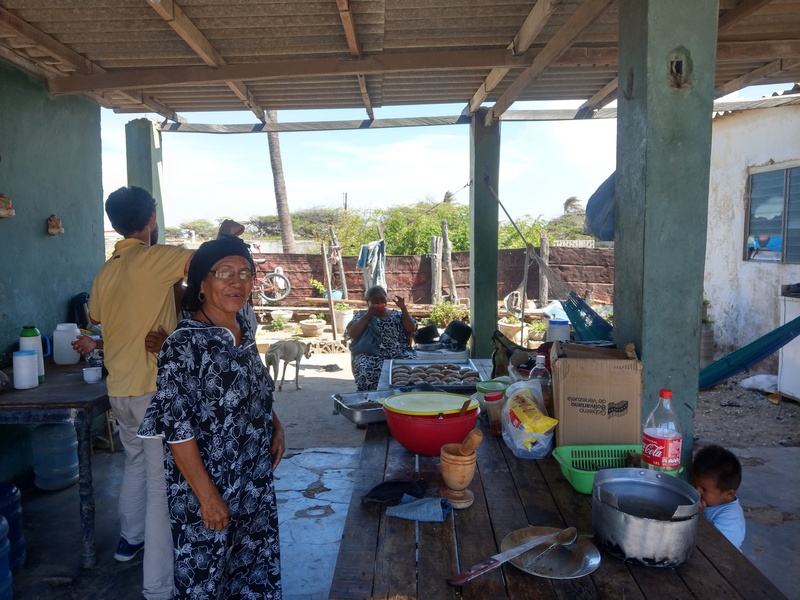 And after buying two cookies from them for 200,000 Bolivars each in cash and having a quick rest in one of their chinchorros (i.e., luxury hammocks), they prepared delicious lunch for me. 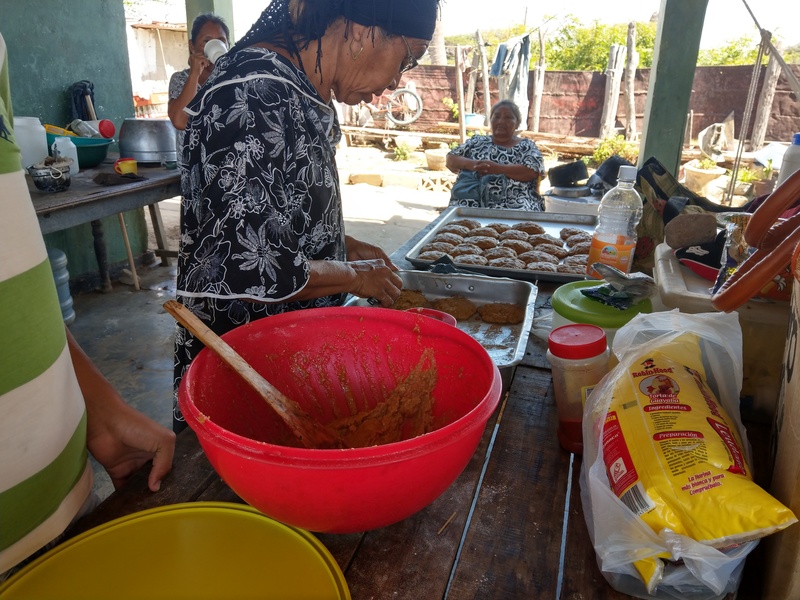 I had met members of the Wayuu tribe earlier in the La Guajira desert, a terrific area in Colombia, where I stayed for multiple days, enjoying beers and arepas (i.e., pancakes made out of corn), under a sky full of stars, with local Colombians. Still, it was a truly wonderful experience to get in touch with them more closely. 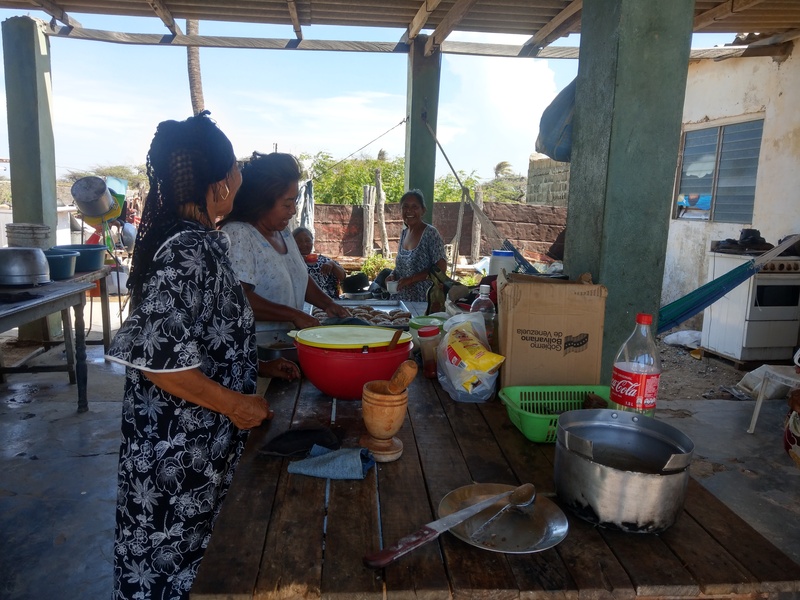 Besides the Wayuu people, I got to know many different tribal groups during my travels in this region. Some of those indigenous villages were so remote that I was the first foreigner to ever visit them. Please click here to read my story on this subject. Upon arrival, the city welcomed me with complete darkness. 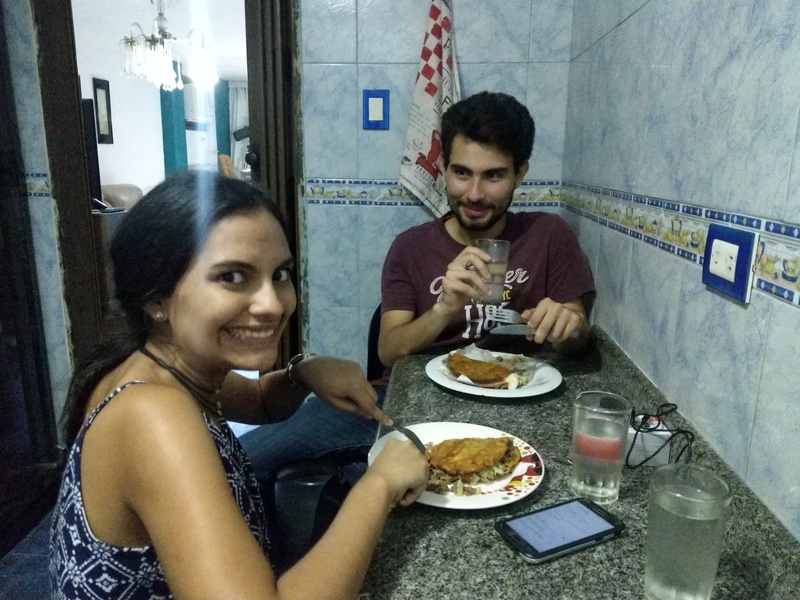 Blackouts in Maracaibo are common; during my stay, I actually experienced it daily. Not long before my arrival, the whole city of 2 million inhabitants had spent a week without electricity. The power blackouts often trigger people into protesting by blocking roads, using piles of garbage. A man from Maracaibo told me that a usual conversation at work or school often goes like, “Hey, did you have electricity yesterday? I was out of power for nearly the whole week!” Electricity is not the only thing the city lacks. 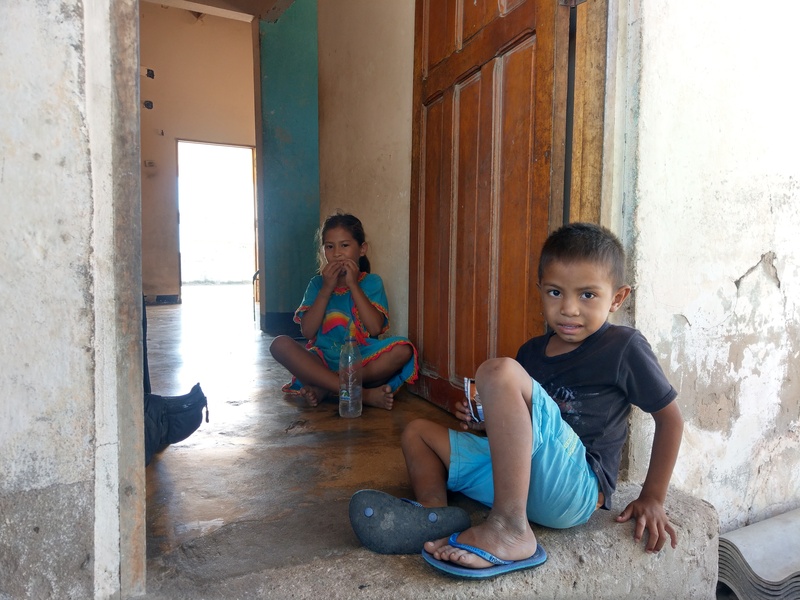 During my whole stay with a local family, I had access to running water for only thirty minutes. The younger woman of the family skipped the first part of her day at university for this and explained that it's common practice to do so. All teachers immediately understand, since they are dealing with the same issues. 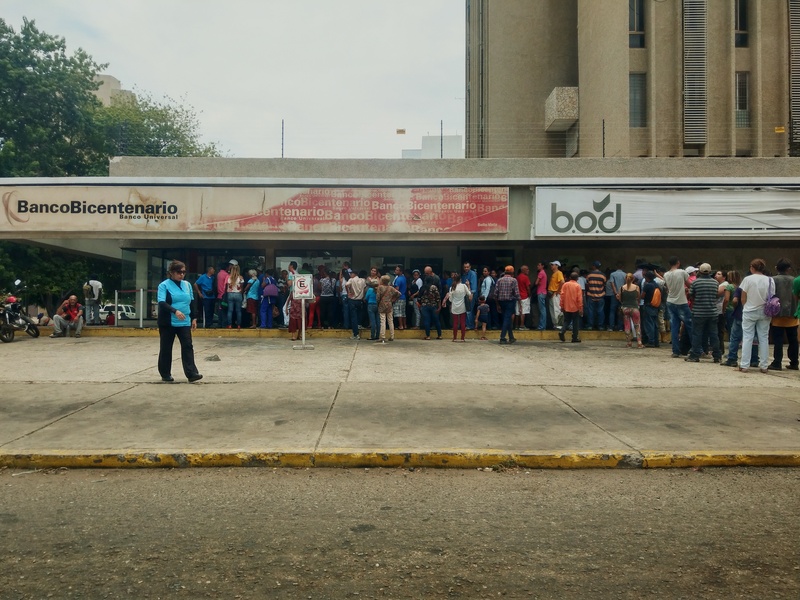 Venezuela is not only going through a political crisis; the country's economy is currently spiralling into a huge breakdown. 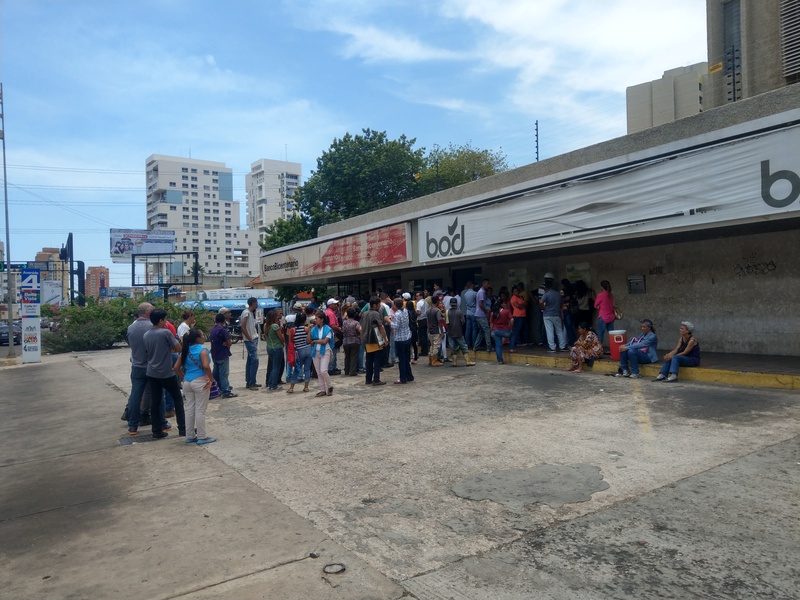 The economic crisis in Venezuela is among the worst ever experienced in human history, and to say disaster has struck is a big understatement. Inflation has gone up more than one-million percent. By comparison, in 2017, average inflation in my home country, the Netherlands, was only 1,39%. A cup of coffee can cost you four million today, and five million tomorrow. The effects of the hyperinflation are beyond imagination. Cash money is scarce and actually worth up to ten times more than money on the bank. 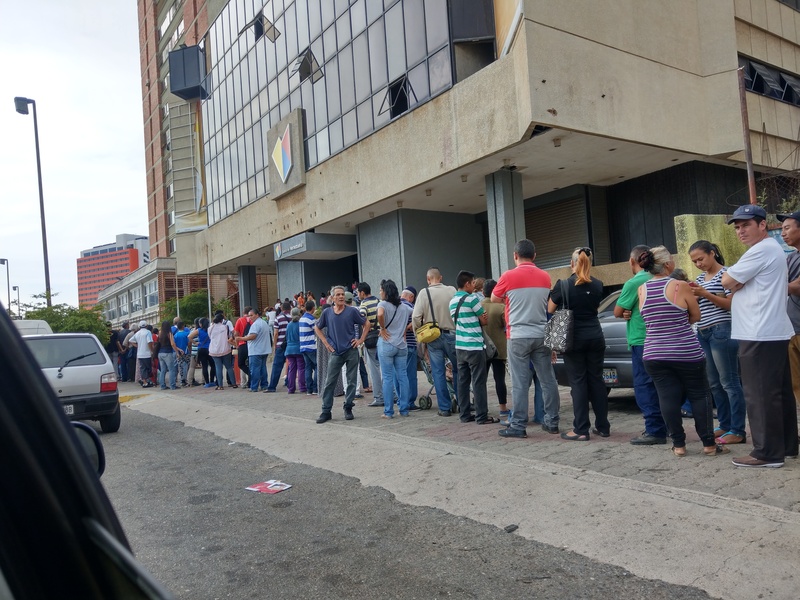 As a result, hundreds of people line up in front of every working ATM to withdraw the daily limit of US$0.10. Most machines are out of service. Supermarkets are empty, and if they do have any products, the army is present to keep people from fighting each other over a loaf of bread. 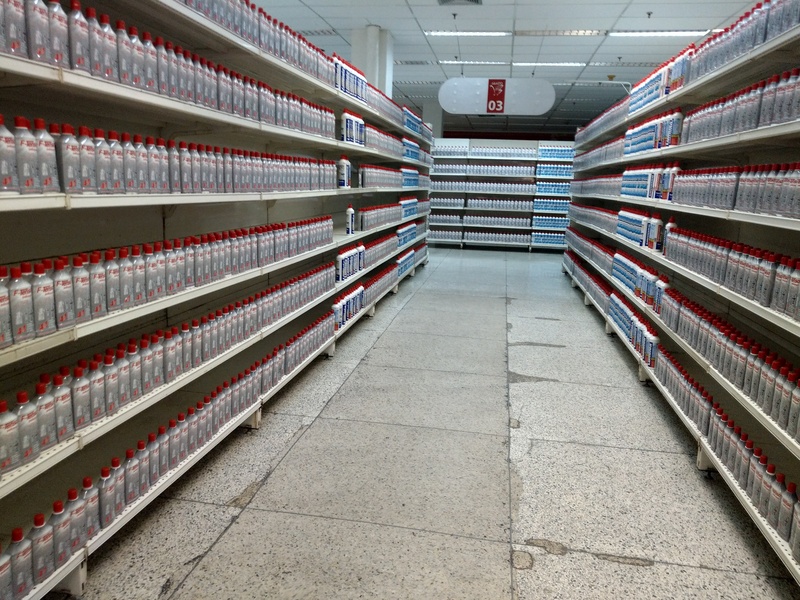 One supermarket I visited actually looked as if they had products for sale, but it was a trick; literally every shelf in the store was filled with silver polish, probably the only product they had left. Ironic, considering nobody in the region could afford to keep silver in their possession. Most banknotes are now worth less than the paper they are printed on. And witnessing people paying cash for a small piece of cheese or a taxi ride with thick stacks of paper money is rather strange, but a reality in Venezuela in 2018. I remember Americans laughing at me for our European credit card system, with limits of only one thousand to five thousand euros; well, in Venezuela, you can't get one with a limit higher than four dollars US. To make the monetary situation even more confusing, a week before I visited, the government decided to “solve the problem” by cutting five zeros from the currency, and thereby introducing another currency, which coexisted with the other two. Not long before, the government did the same thing by cutting three zeros. 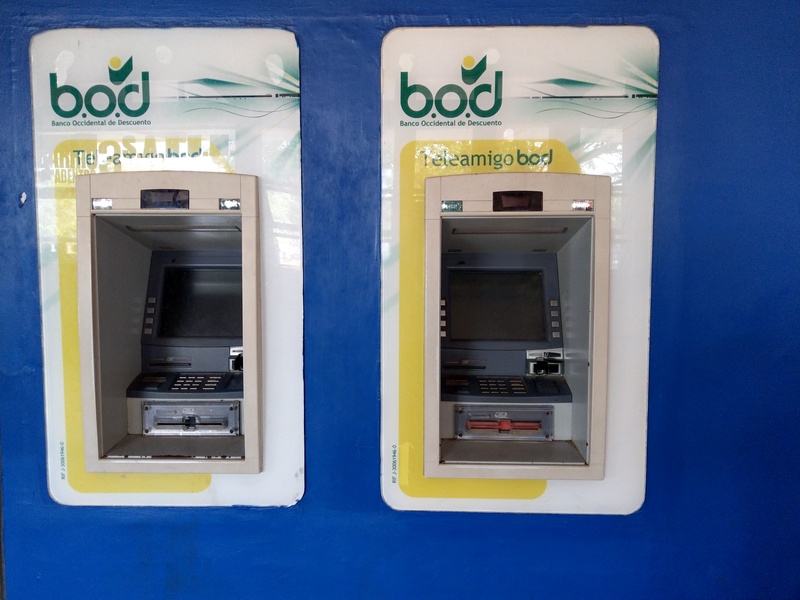 Many shops quoted their prices in “old Bolivars” and “new Bolivars”. The easiest way to move around in the currency system is to own a bank card and buy Bolivars on the black market. At the time of visiting, 1 US dollar would yield me about a million Bolivars in cash, or ten million in bank money. 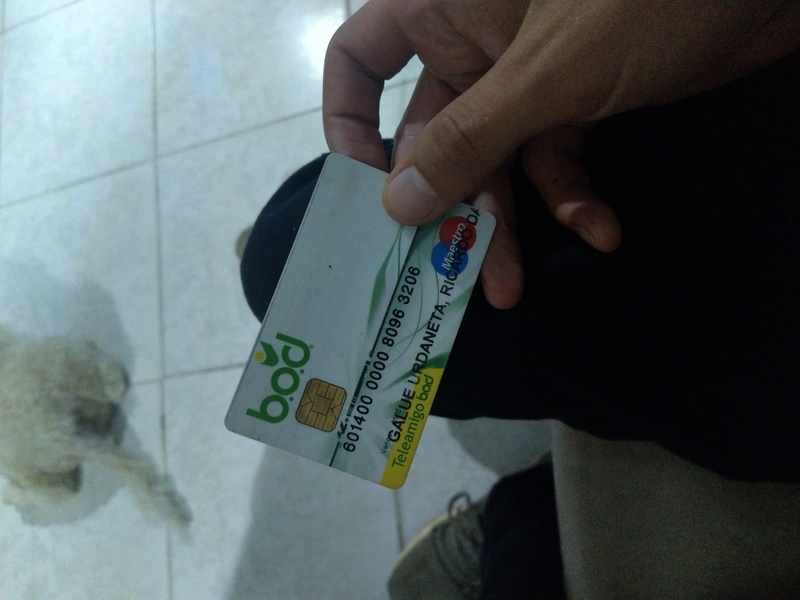 However, only Venezuelan nationals can get their hands on a bank card (although, luckily, I managed to get one, too). Paying on the black market either works by meeting someone in a shady place (like I did), or by paying online through Bitcoin or PayPal. The first thing on my list was visiting a local hospital, which was also the first thing that nearly went completely wrong. The rather strange occurrence of a foreigner in the hospital triggered a policeman to stop me and ask questions. He suspected me to be a journalist, which could easily have put me into a bad situation, since I did not have a press license. In fact, Venezuela stopped giving out press cards almost entirely. When the officer started searching everyone thoroughly for cameras, I understood I’d messed up; my mobile phone was full of controversial pictures I had taken of broken ATMs and empty supermarkets. However, I just barely escaped the one-way ticket to the police station when my contact just plainly answered “no” when they were asked if I had a mobile device with me. Just about twenty seconds later, I managed to hide all photos, which turned out to be just in time, as the officer came back and demanded my mobile phone. He checked every single picture. How lucky I was! The situation at the hospital wasn’t the only close call. On my way back, after a long and stressful journey, I barely made it back to safety again. Crossing one of the world's most dangerous borders wasn't without problems this time; I had been held by four policemen, with handcuffs at the ready, demanding I give them all the money I had with me. The alternative? Jail time in a Venezuelan prison (and I had just avoided a terrible fate a day earlier, at the hospital). It was a hectic situation, and the chaotic screaming of a lady I shared the carrito with didn't do any help (of course, she had also noticed by now that I was a foreigner). A mere thirty minutes later, and more than a hundred dollars poorer, a group of people started blocking the streets. 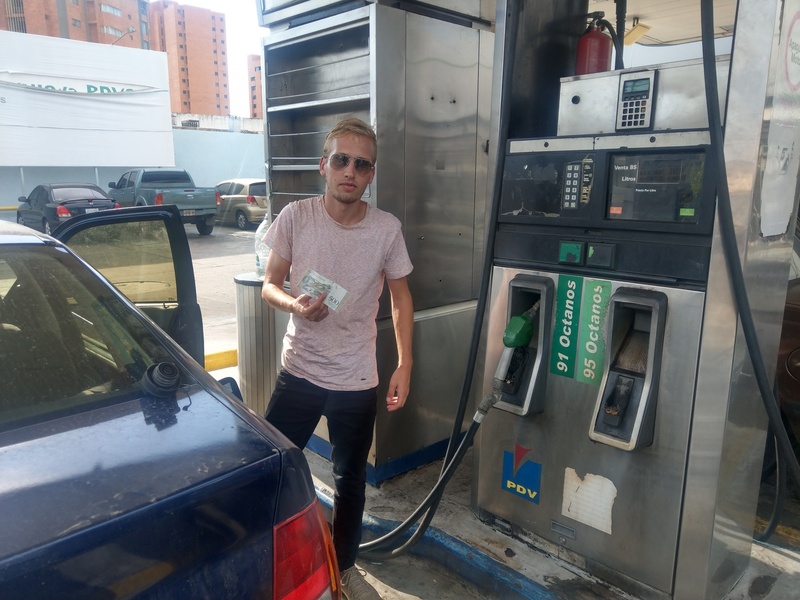 From now on, passing meant paying, a common occurrence in Venezuela. The last part through back through ill-famed tribal territory wasn't very safe either. A land where cash is scarce and supermarkets are empty is a land of survival, and if a bunch of people are informed about the very rare presence of a foreigner, it means bad news. Suddenly, the way back didn't feel as easy as the way in, and I found myself in more and more suspicious situations. My contact warned me that the Wayuu-woman we were with might be after something. Even today, neither of us know whether she was planning anything evil. 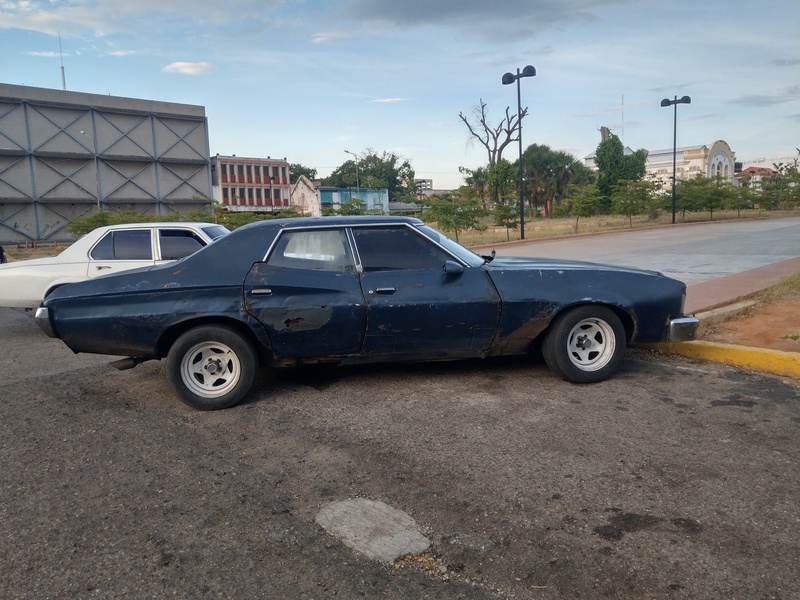 Back on the busy square in Paraguaipoa, while uncomfortably being stared at by dozens of people, she suddenly hesitated to take the carrito back to the border. She even surprisingly refused getting on the bus. 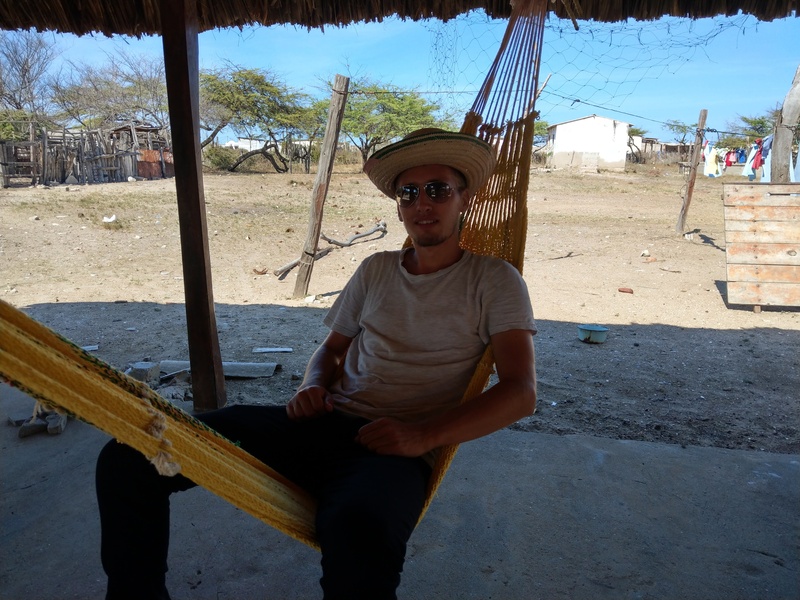 My contact advised me to leave the border town of Maicao immediately upon arrival in Colombia, since it’s also part of the Wayuu territory. I told my contact that I preferred to leave immediately, especially after this advice, but he answered that there was nothing we could do. 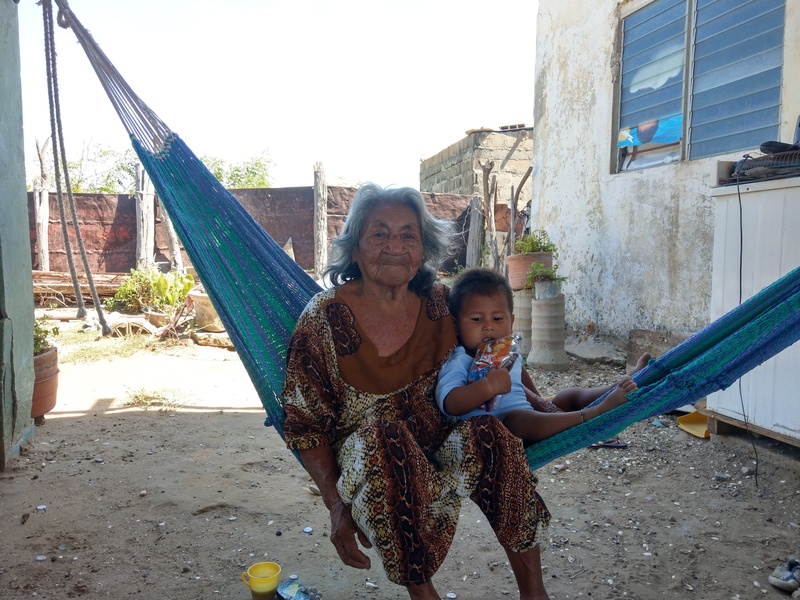 We had to trust our Wayuu helper and hope for the best. 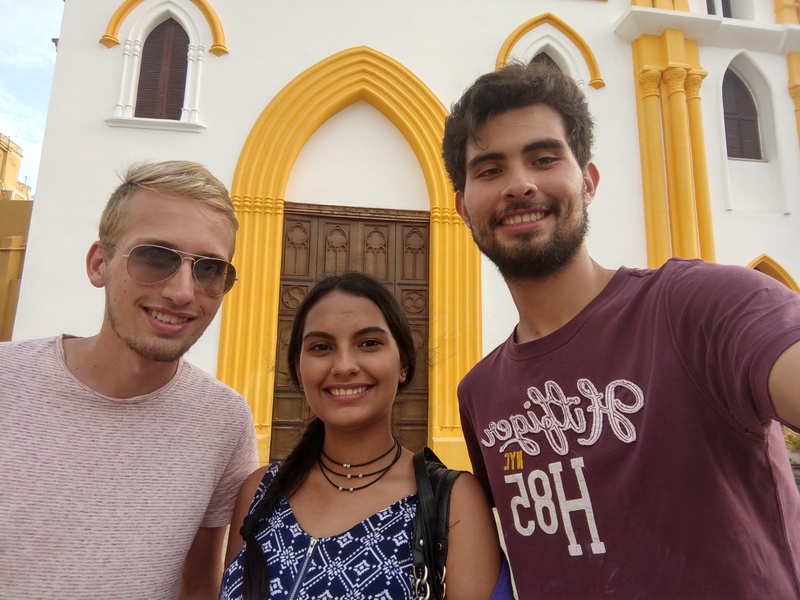 A little later, we found ourselves sitting in a car with nearly ten million Colombian pesos in cash next to us, a weird situation to say the least. 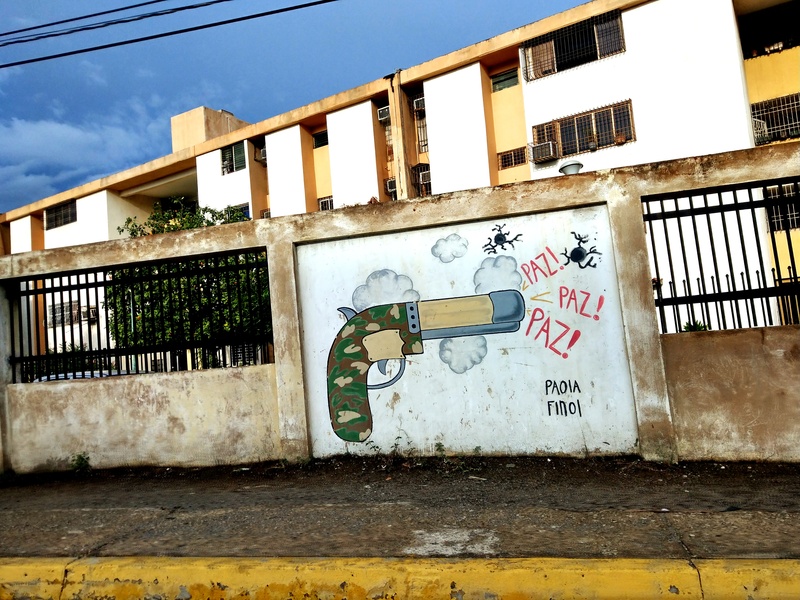 In Venezuela, corruption does not only involve cash. In fact, it is very common to bribe police and other officials with products such as food, shampoo, or other generally useful things, which is another consequence of the scarcity of these common goods. Since many people lack money and food, it is very common to pay people in food (for example, a mechanic for a repair). On the last stretches of the way back, I saw the driver handing out toothpaste to various policemen. I visited Venezuela for a reason. Not only did I get to know a country of great misery; I also got to know a country with amazing people with good hearts. A country with beautiful architecture and a huge potential for tourism. A country with practically-free public transport, healthcare, and with petrol prices at $0.00001 per litre (yes, it's true!). Although Venezuela is in a terrible and unimaginable crisis right now, it once set an example for the rest of Latin America. This makes for a very weird feeling of being in a no-man's land, but at the same time, being surrounded by beautiful and modern buildings on well-paved streets. Streets are full of decent-but-damaged cars, bought in better times but whose owners no longer have the money for repairs. The rest of my travels through Latin America during this period were somehow influenced by the events in Venezuela, as well. 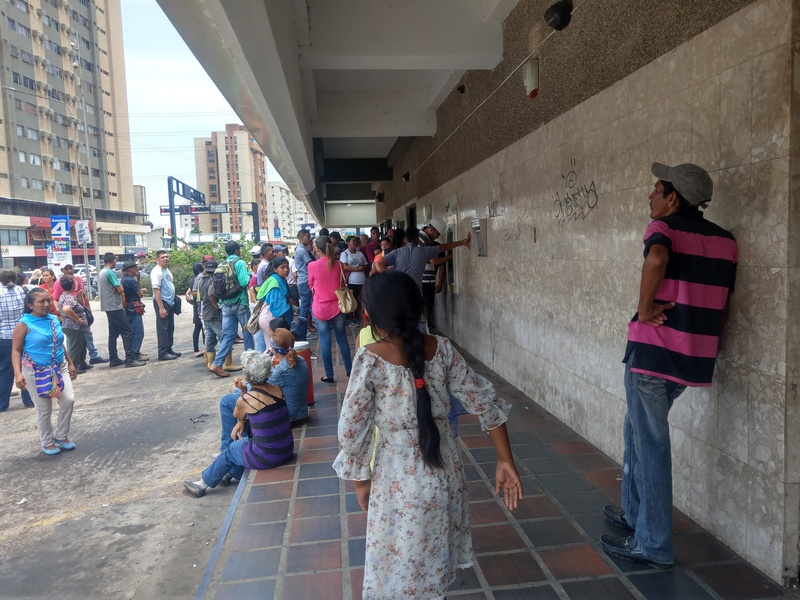 In every big city in Colombia, Peru, or any other South American country, it is possible to see hordes of Venezuelan refugees, sleeping next to the road or trying to make a living by selling candy in the transit system. 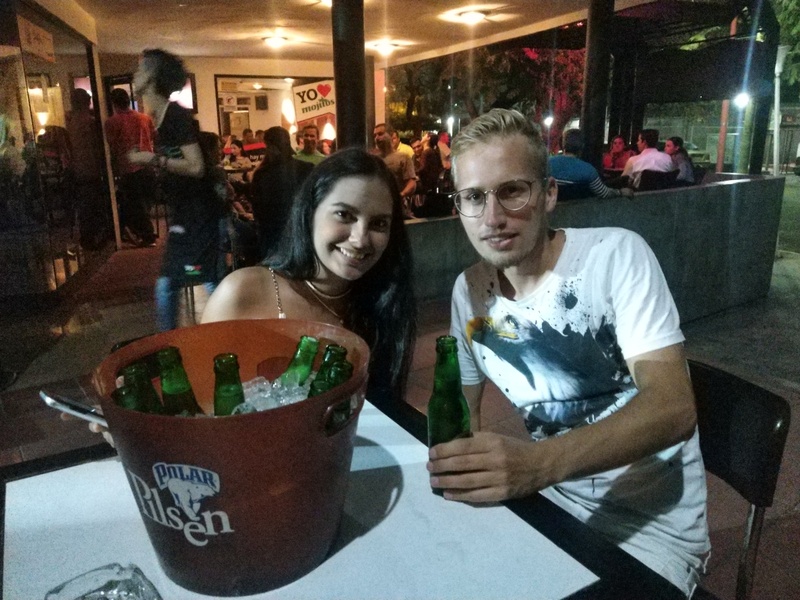 One Venezuelan guy I met in Colombia became intensely emotional when he showed me pictures and videos of him and his friends, protesting on the streets. Among the photos, I saw children and adults covered in blood. A thing that particularly touched me was that not all his friends survived the protests, and some of them had died in his presence.